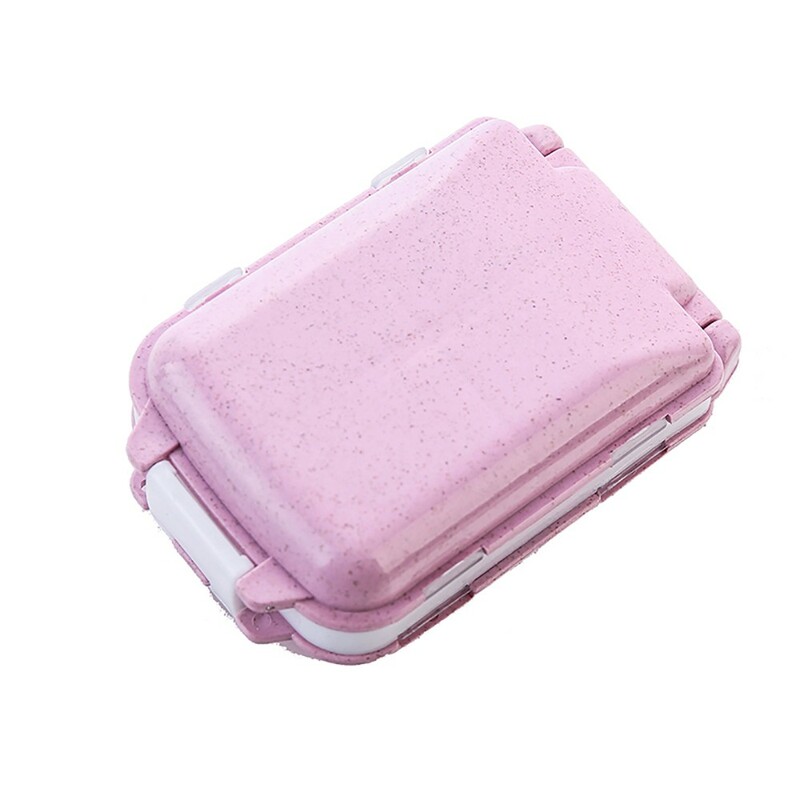 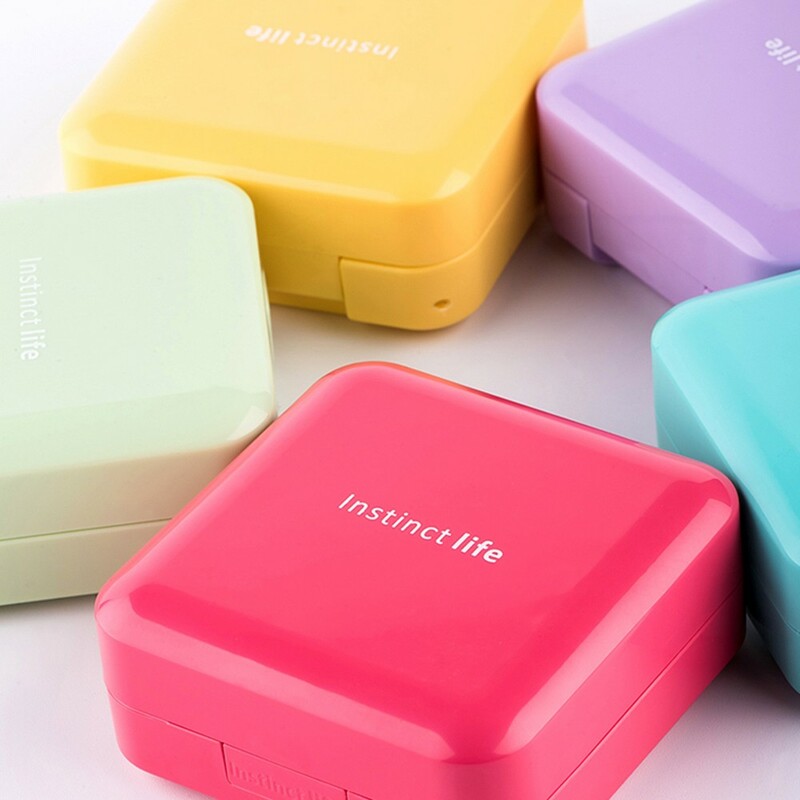 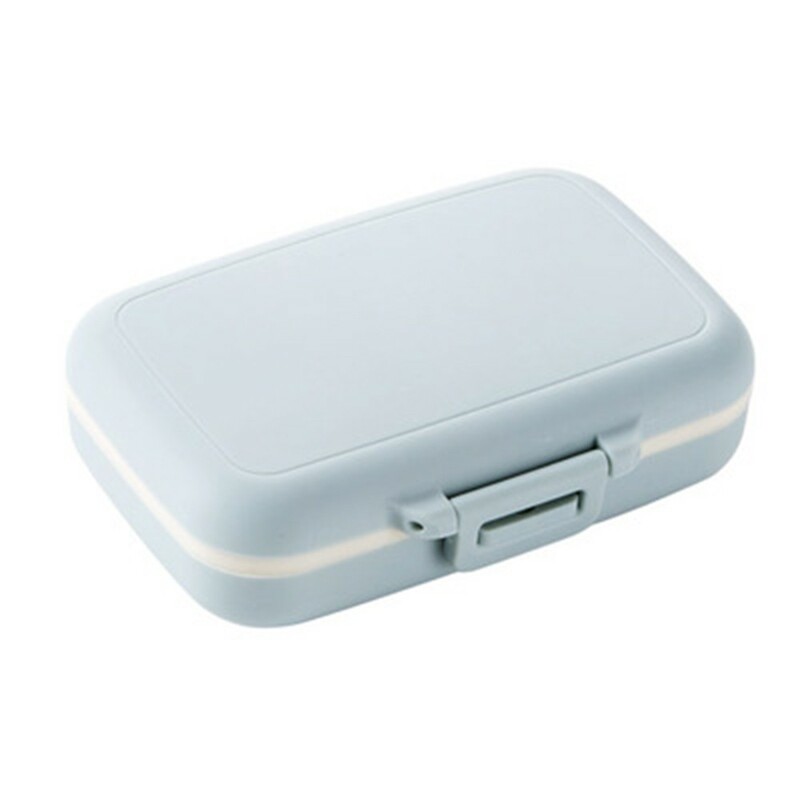 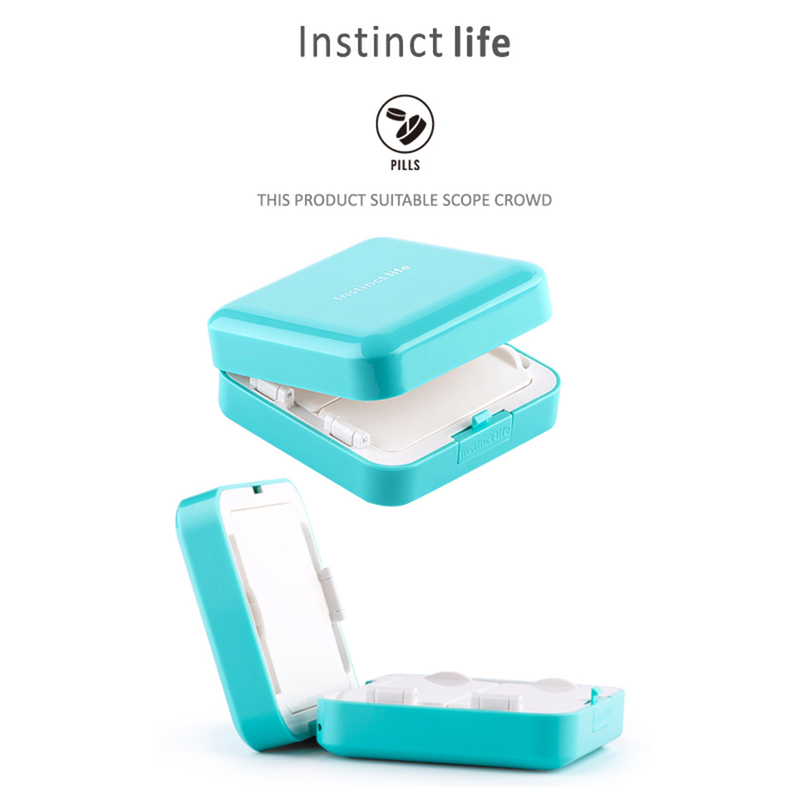 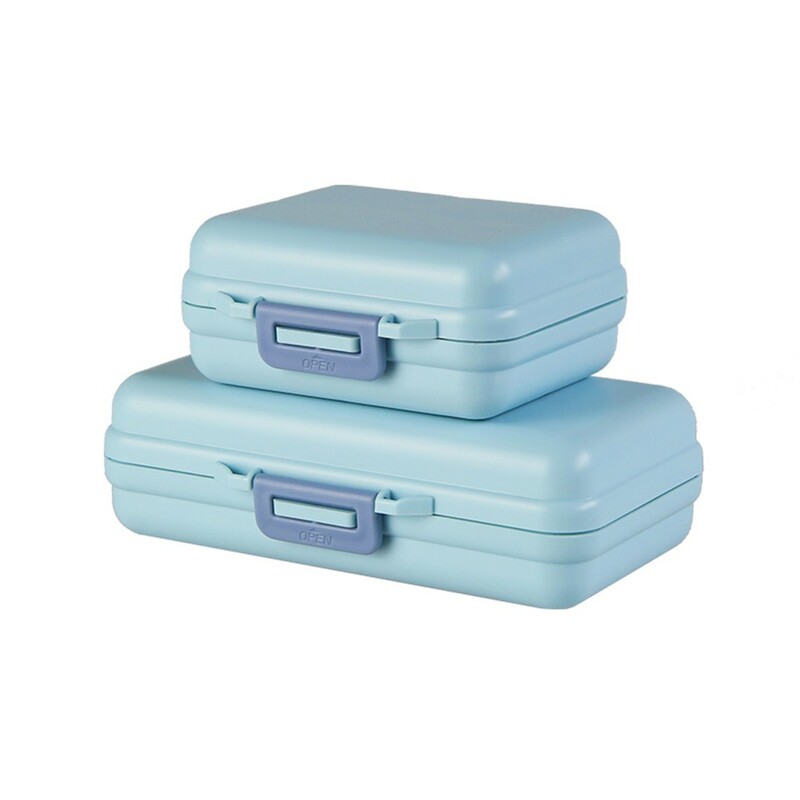 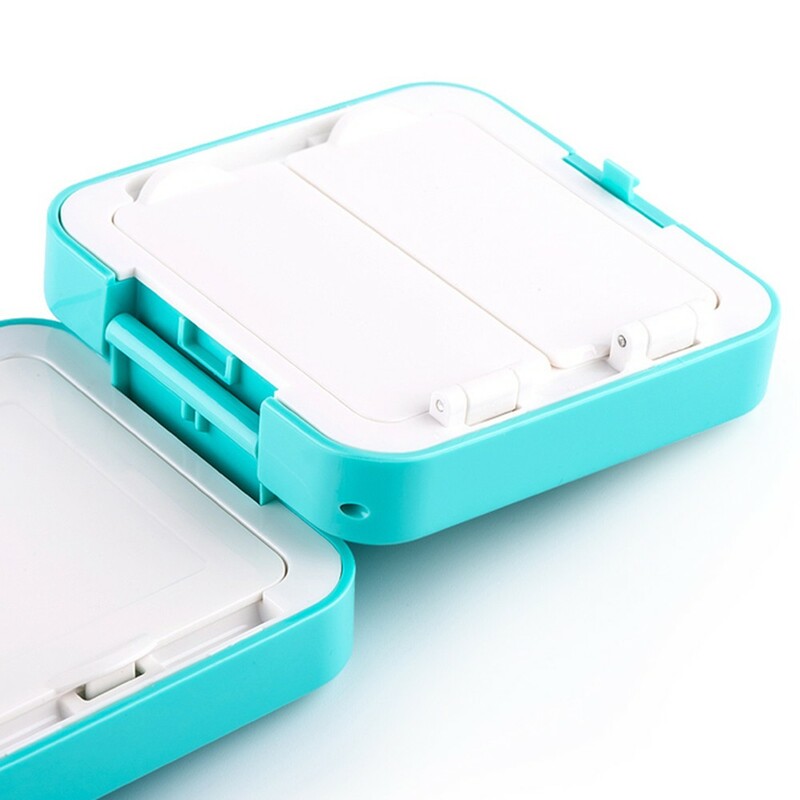 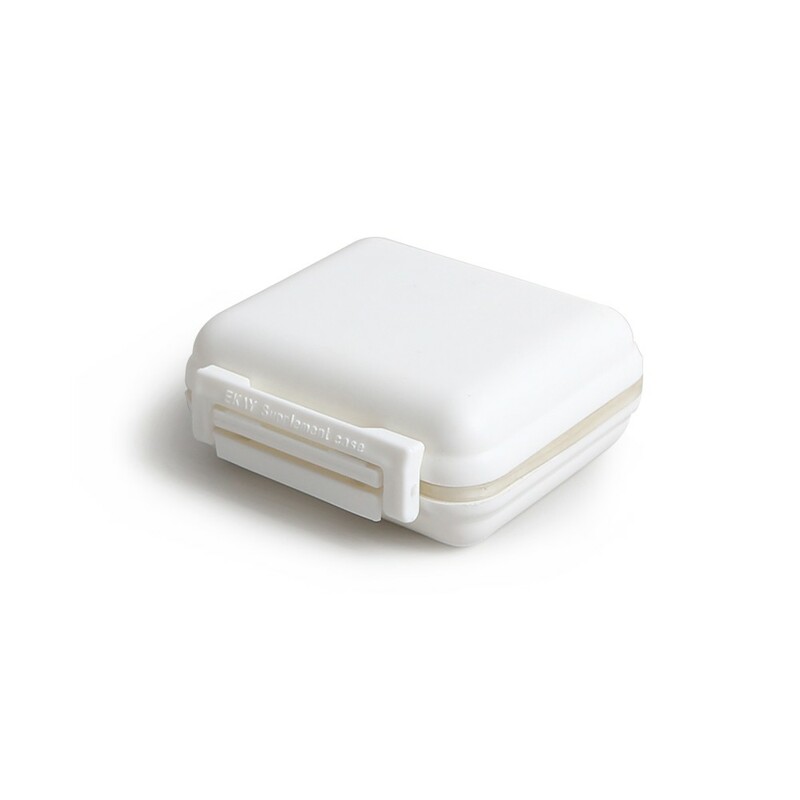 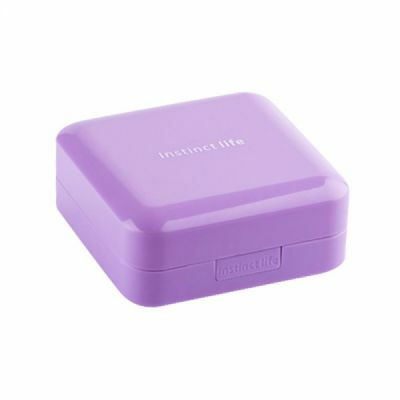 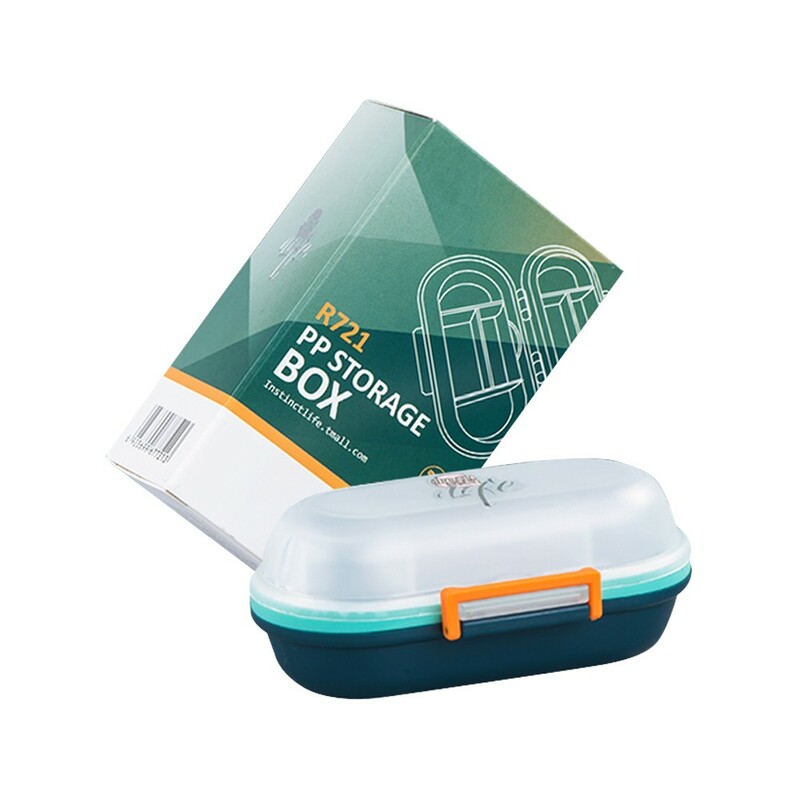 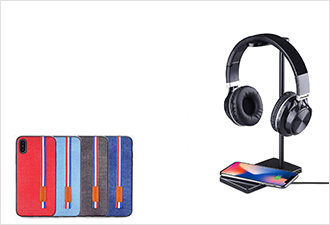 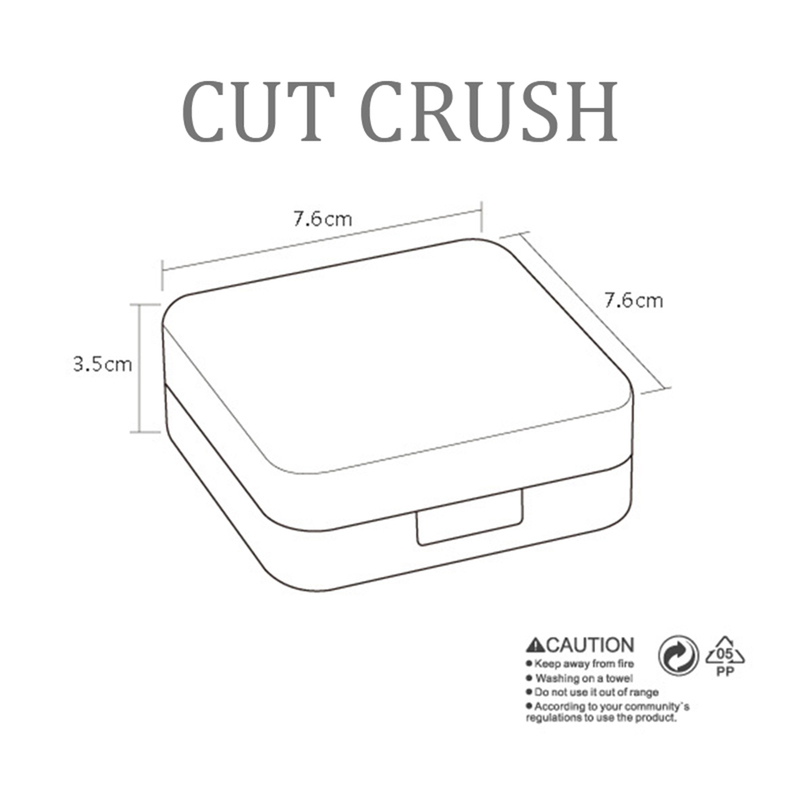 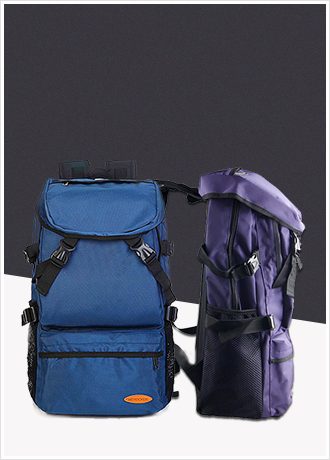 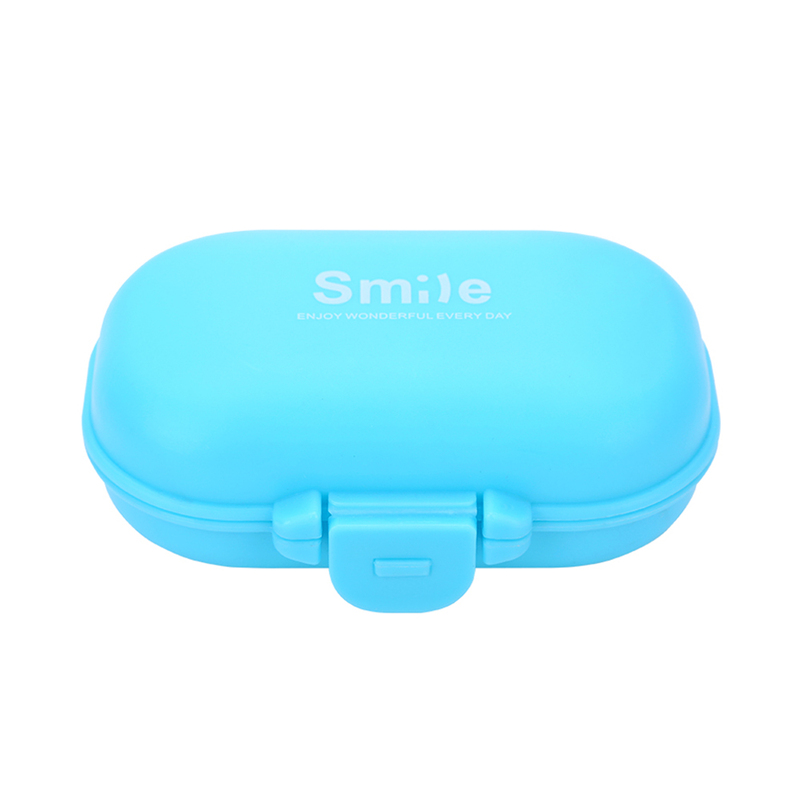 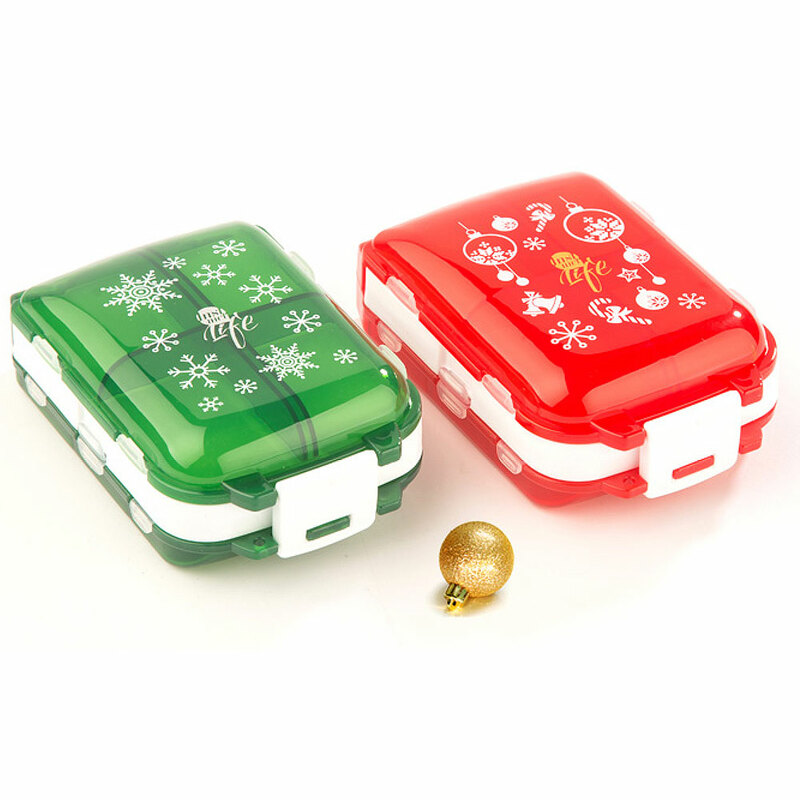 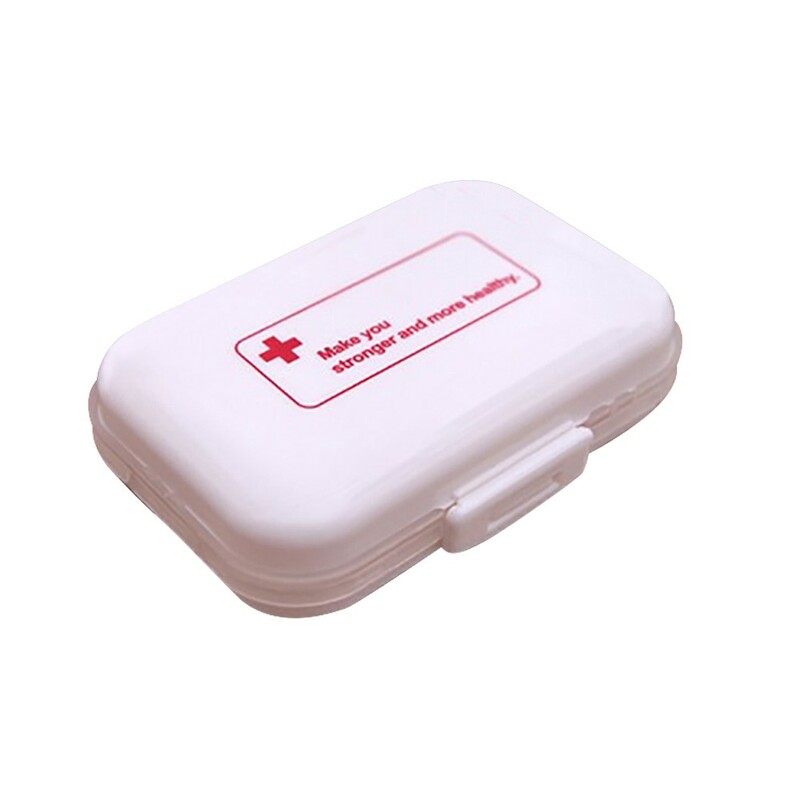 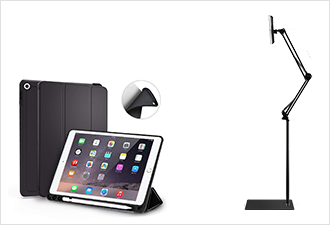 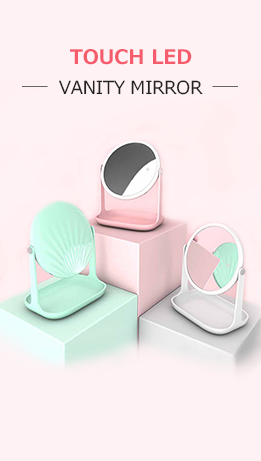 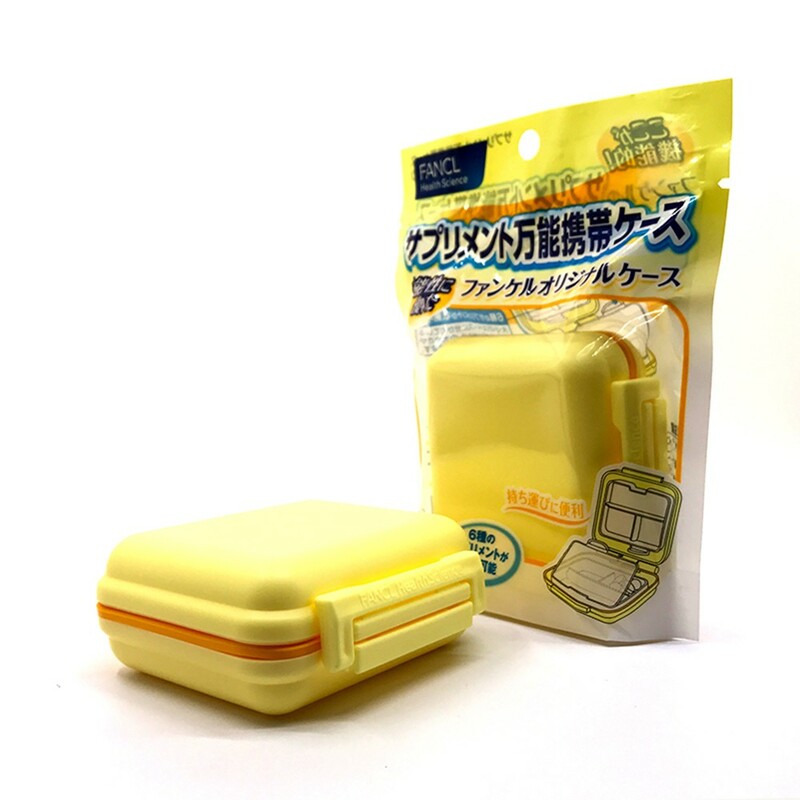 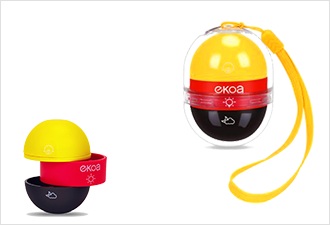 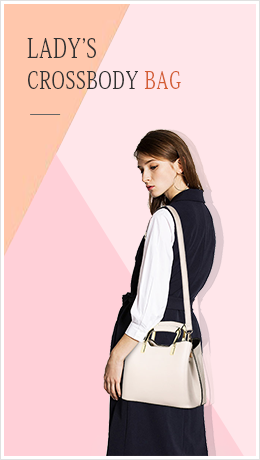 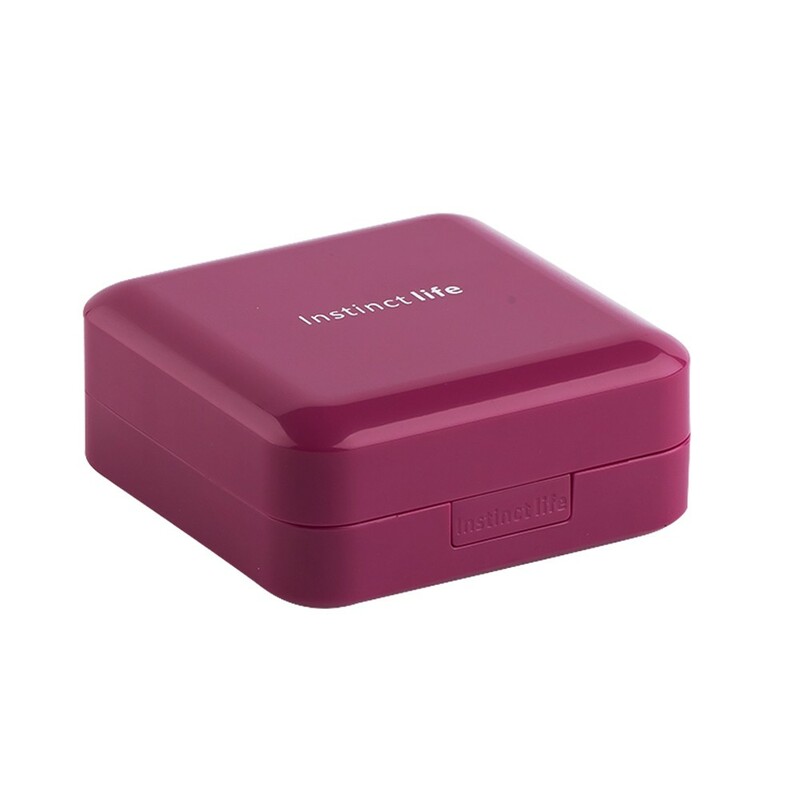 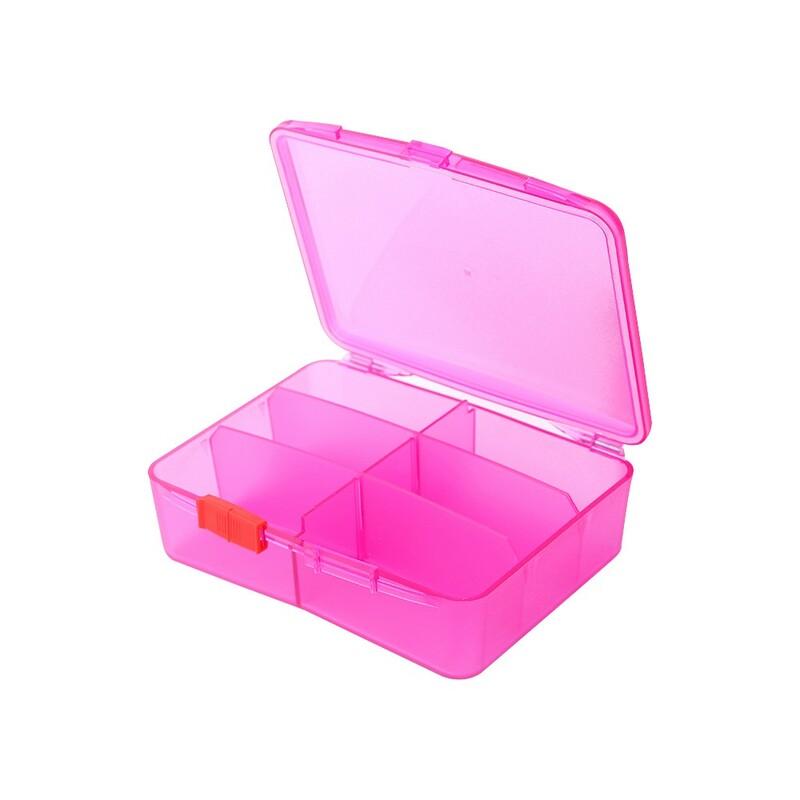 *Portable: You can easy to put the pill box in your pocket, especially for short trips. 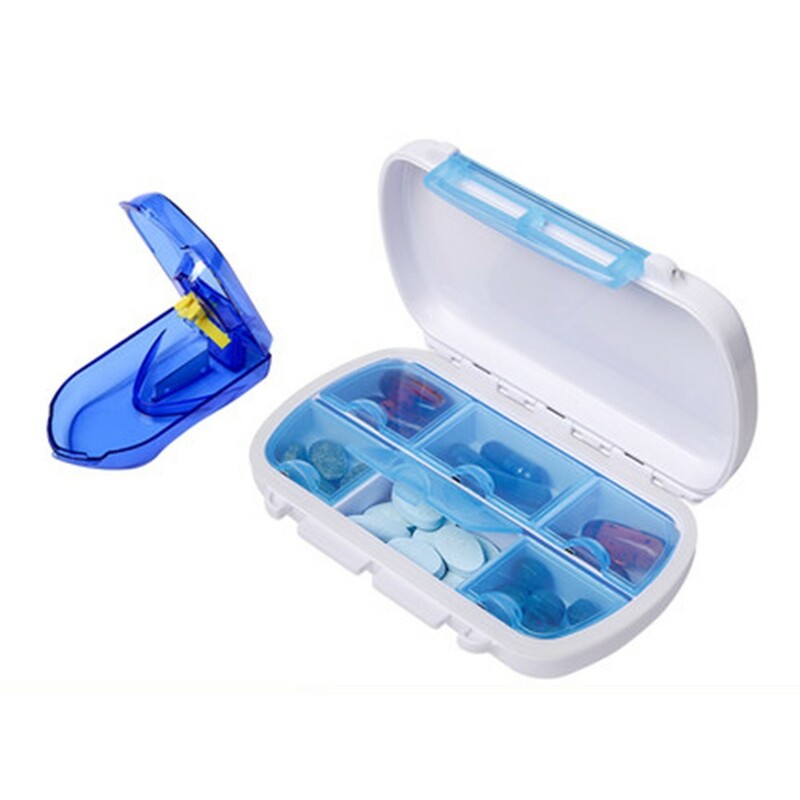 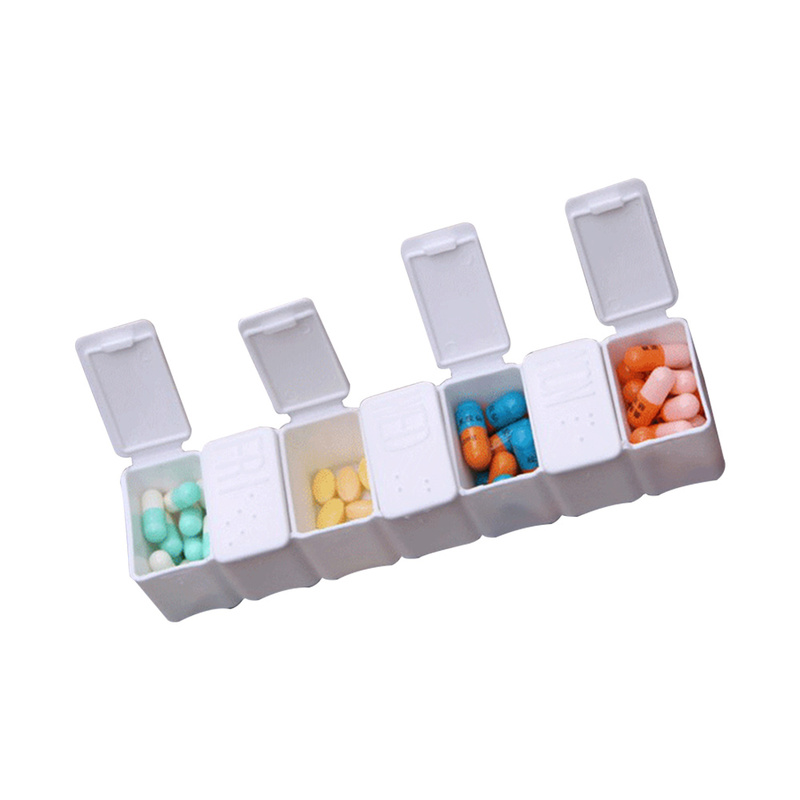 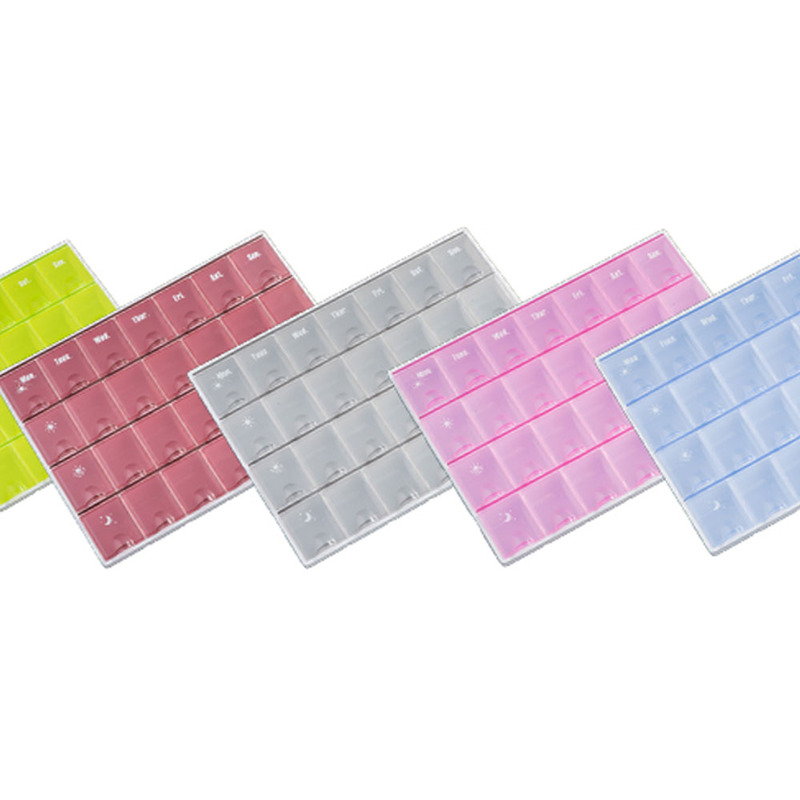 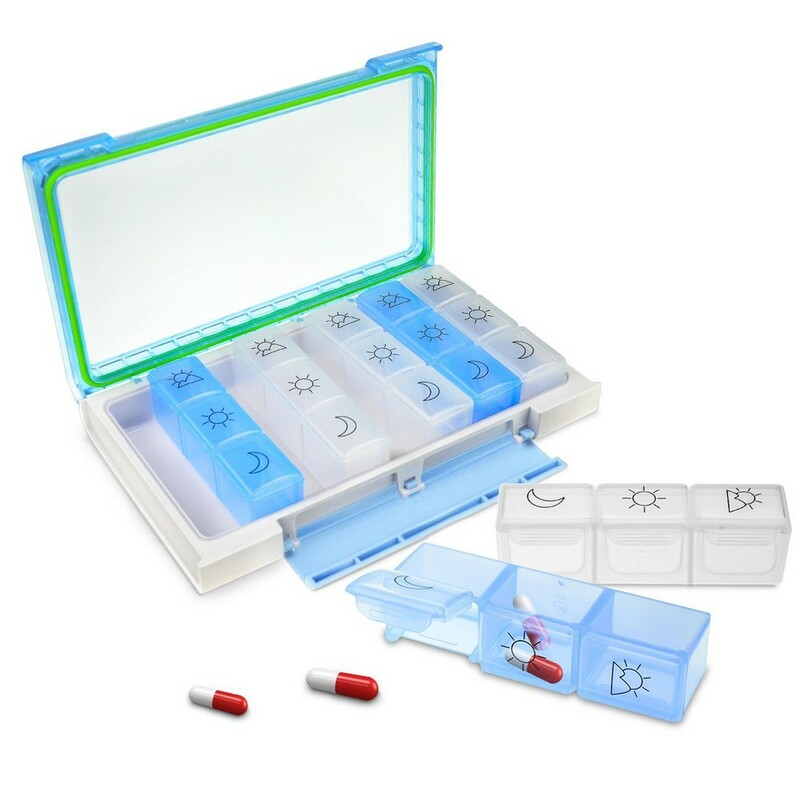 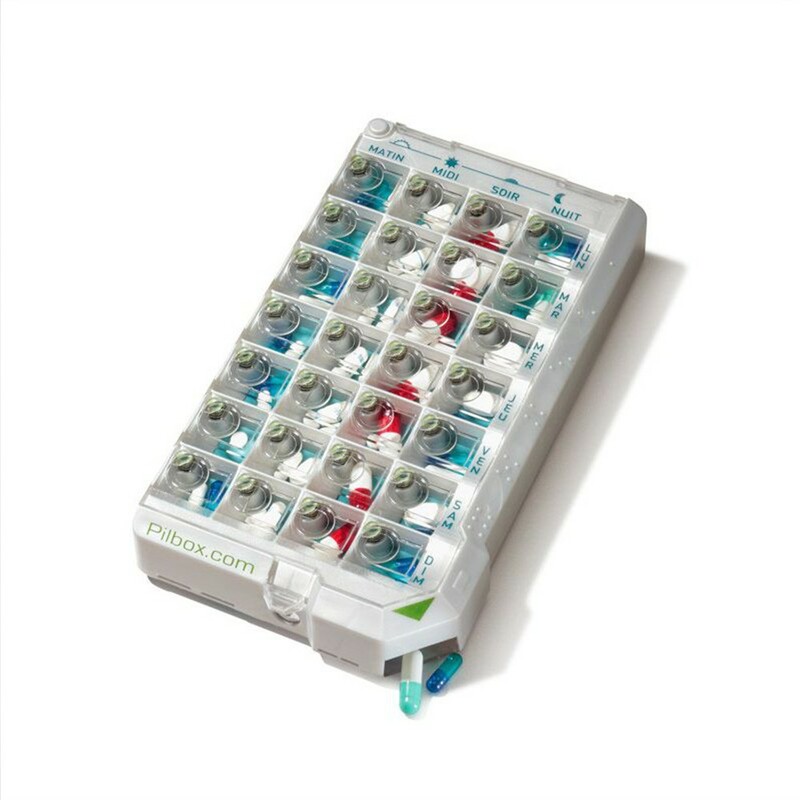 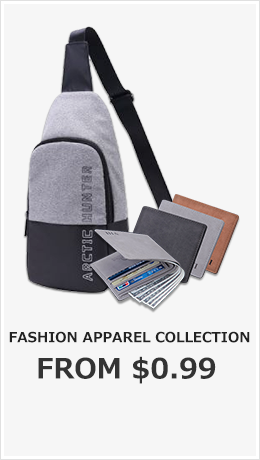 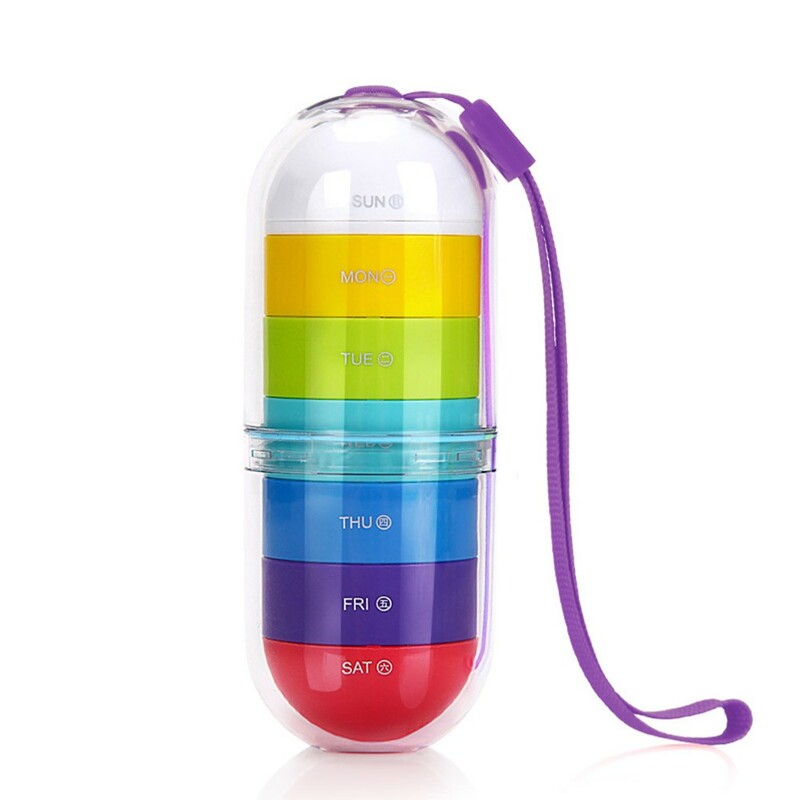 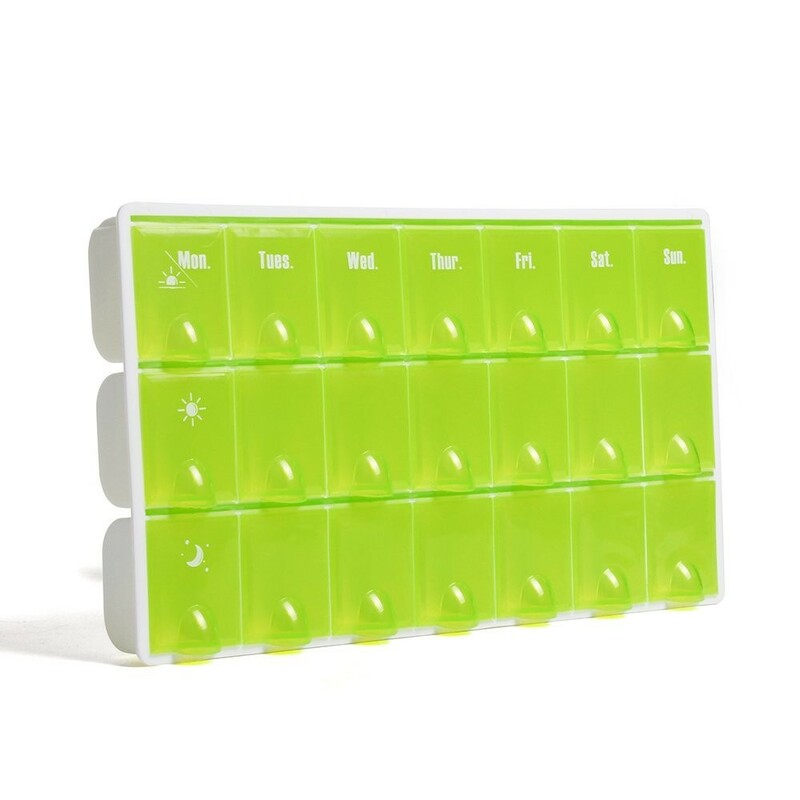 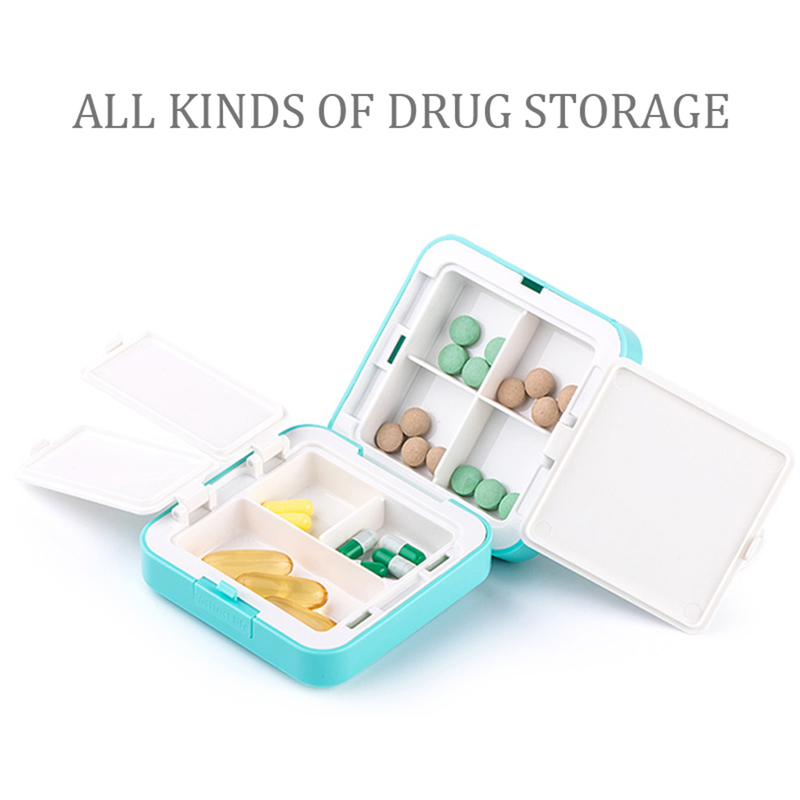 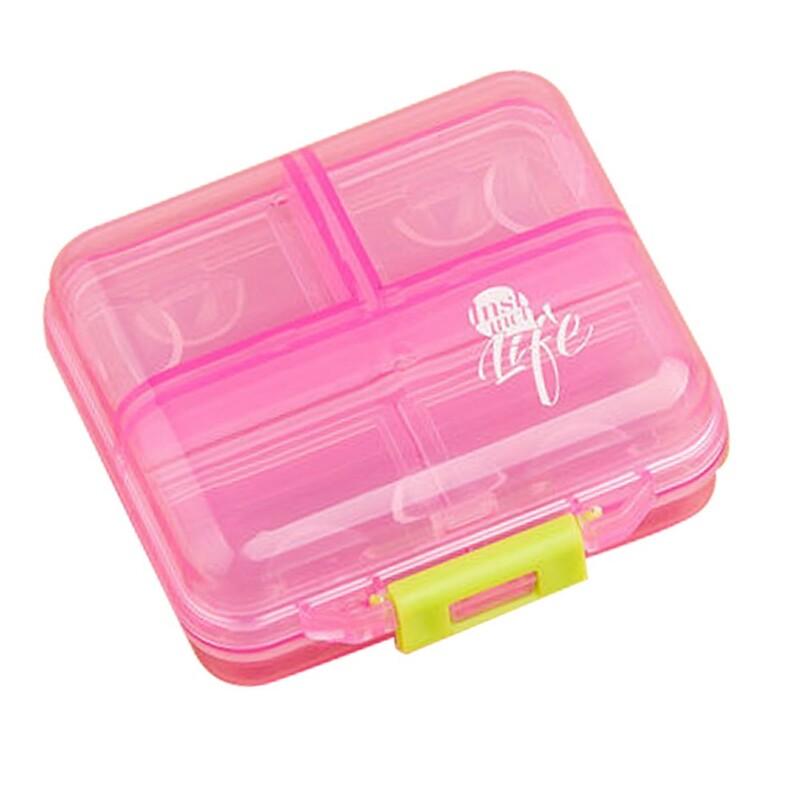 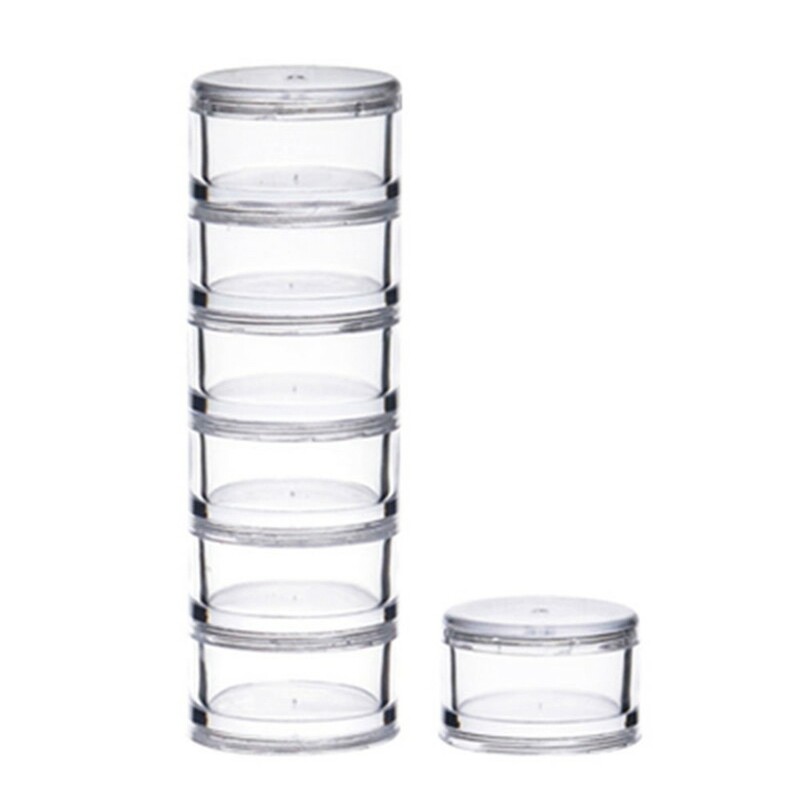 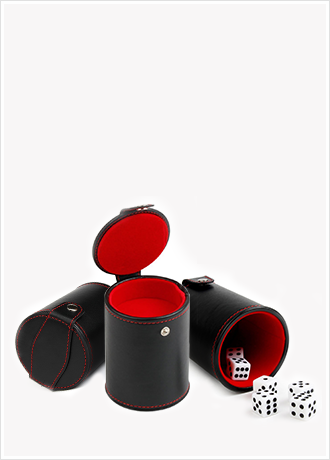 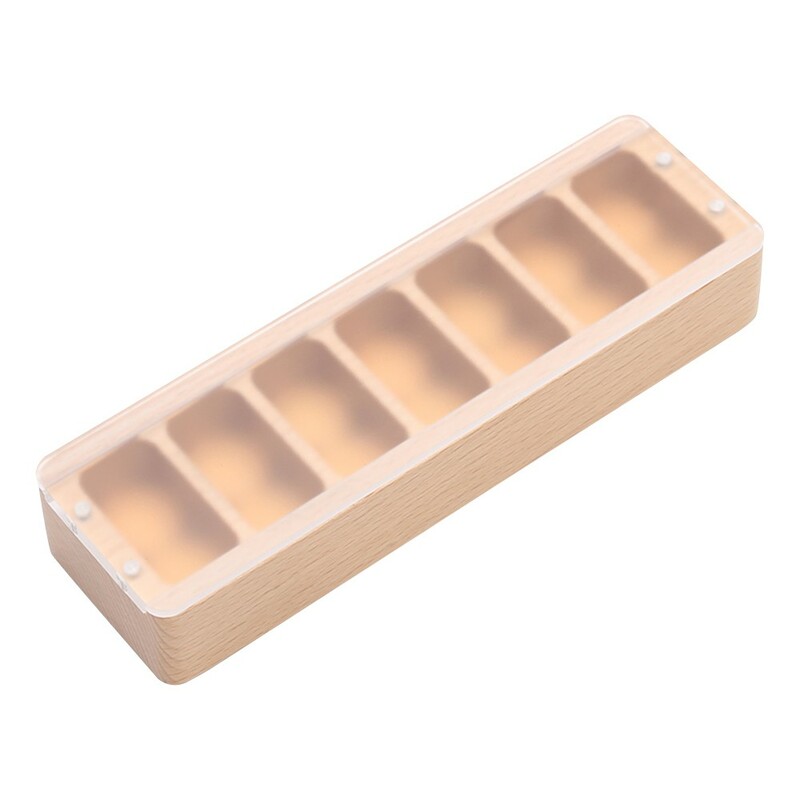 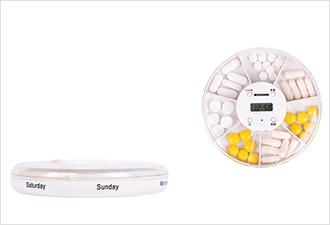 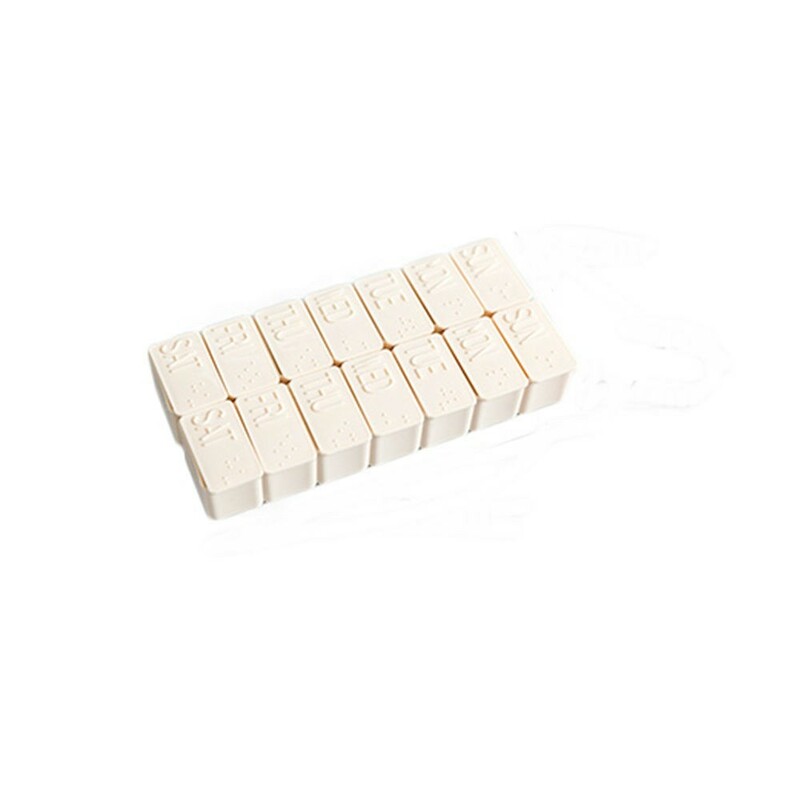 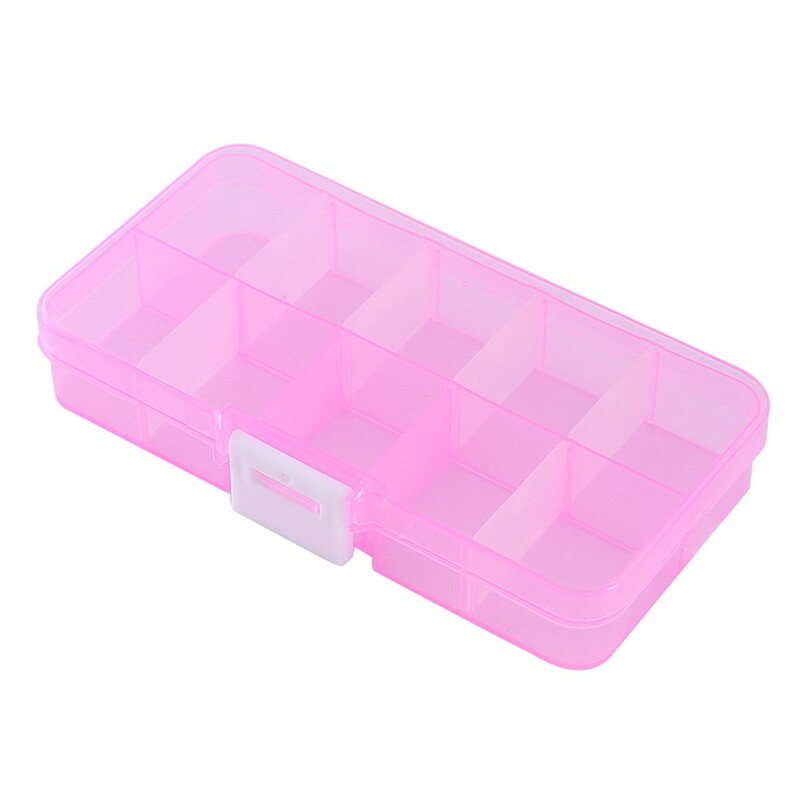 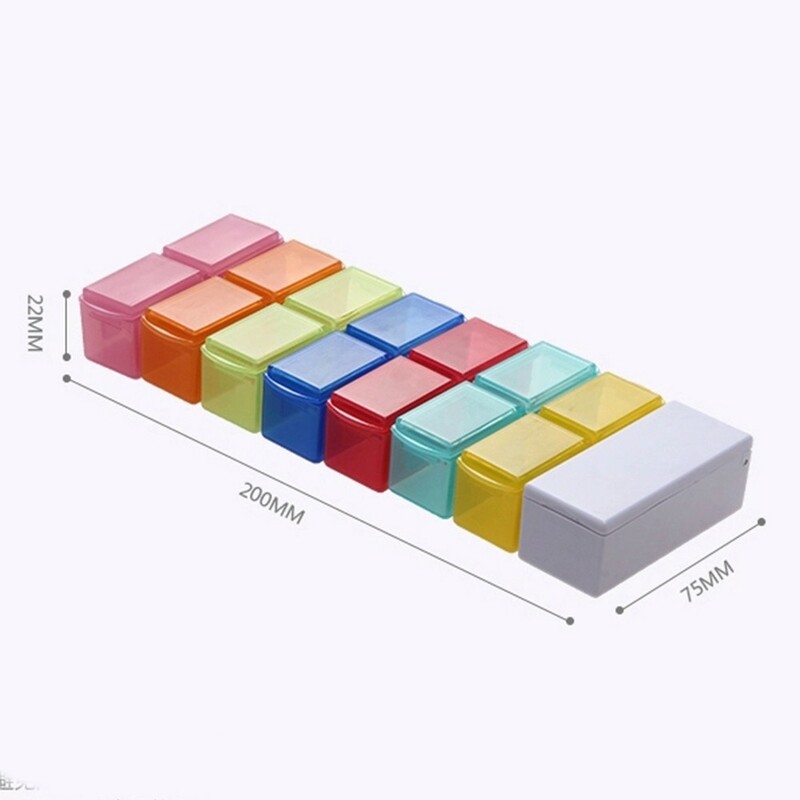 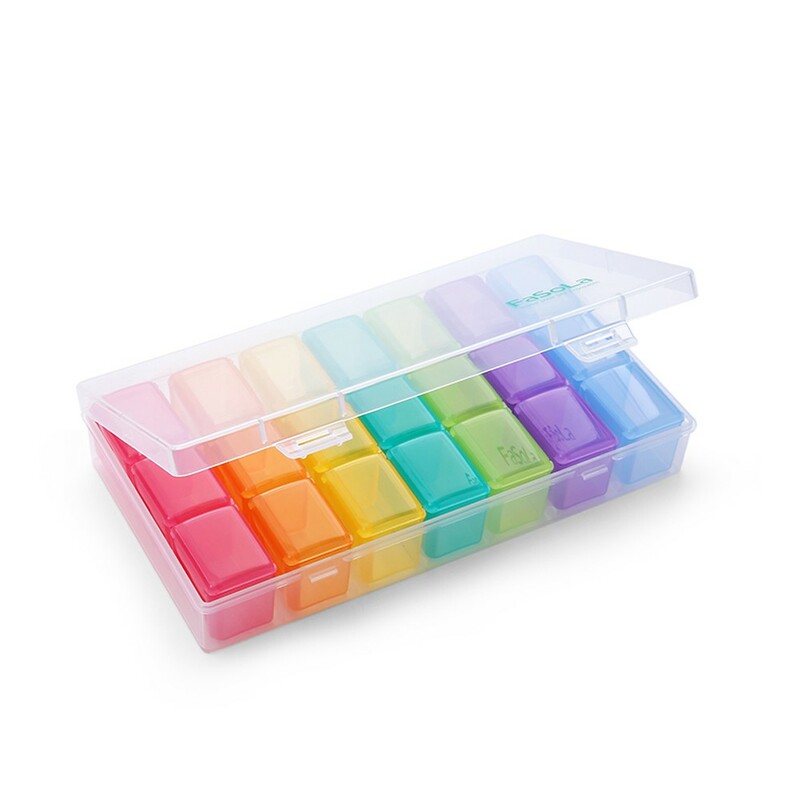 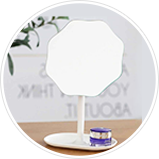 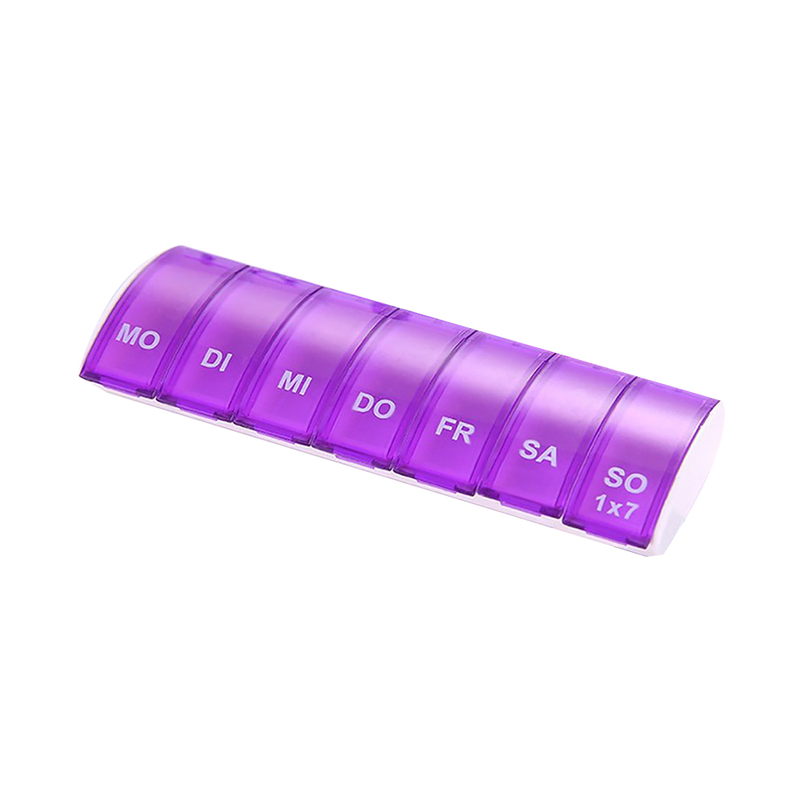 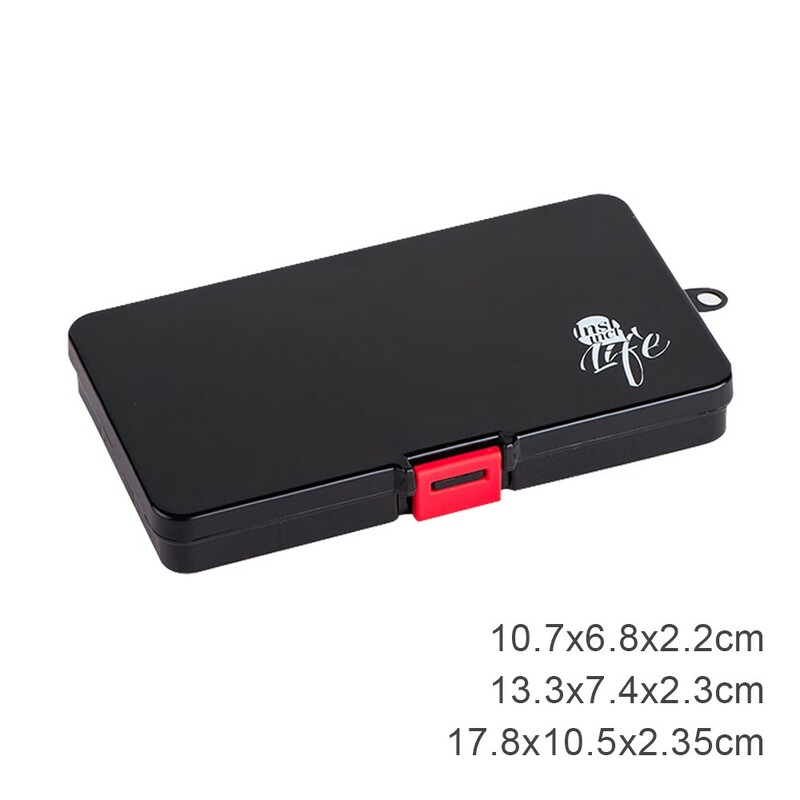 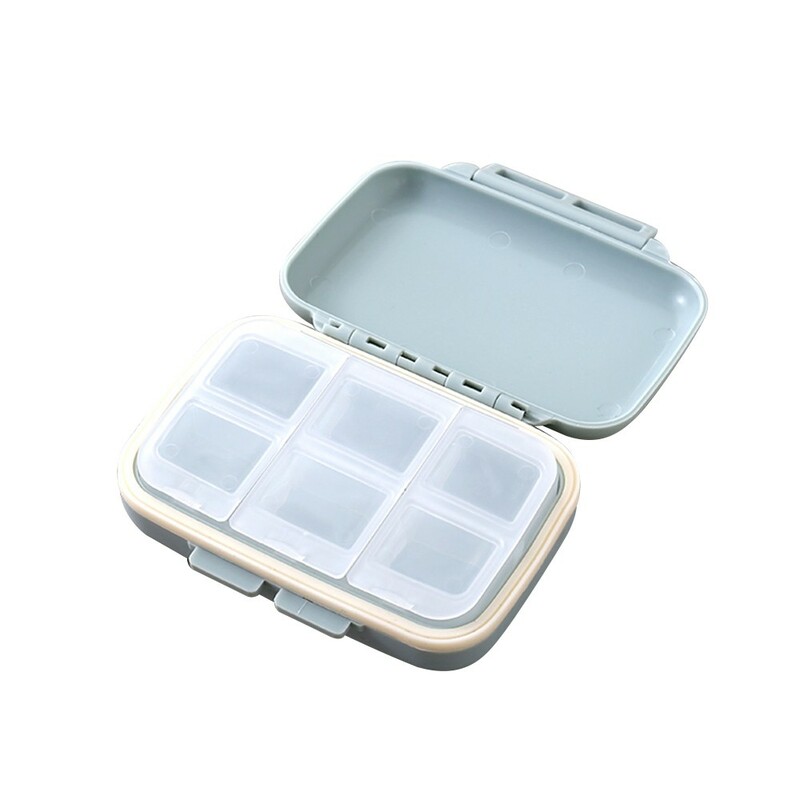 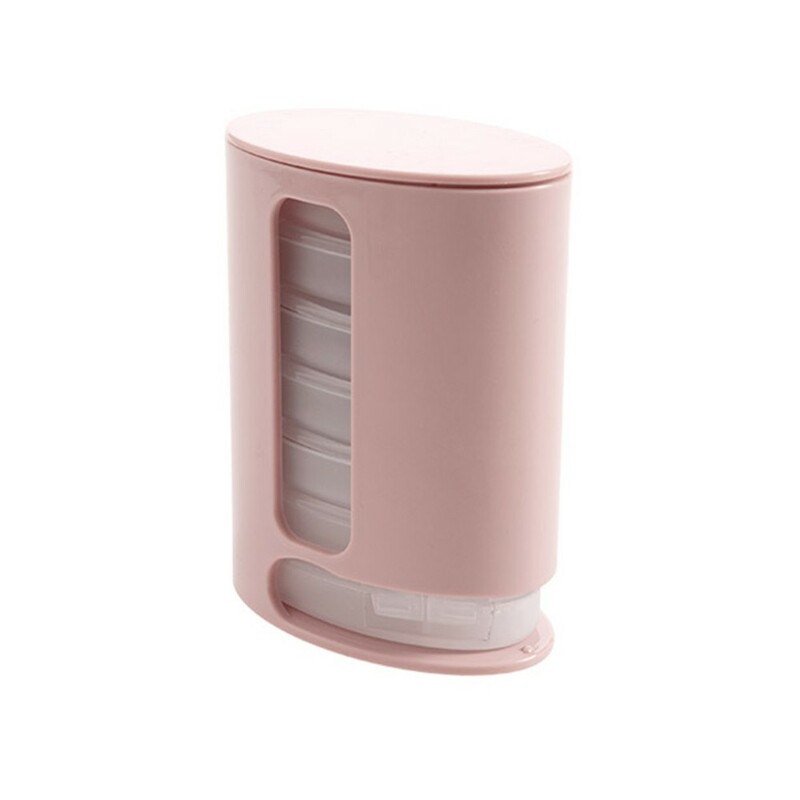 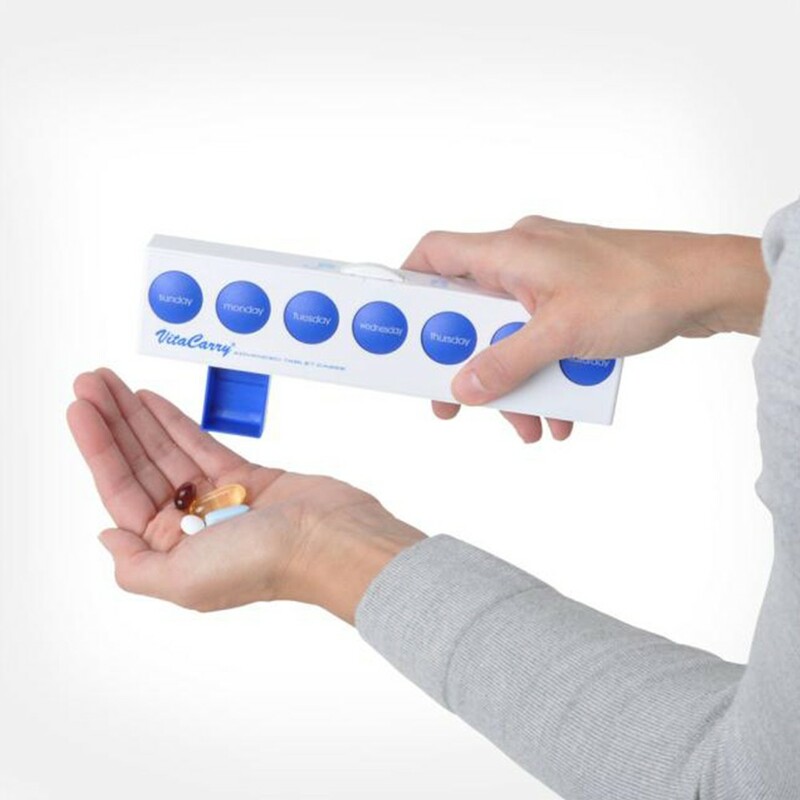 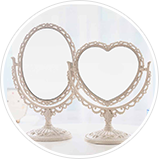 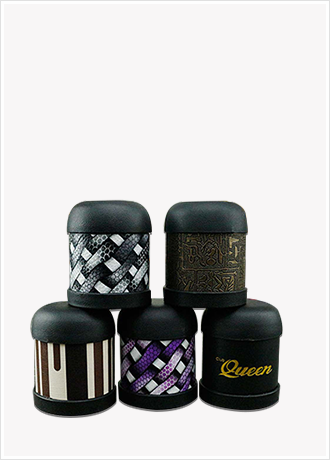 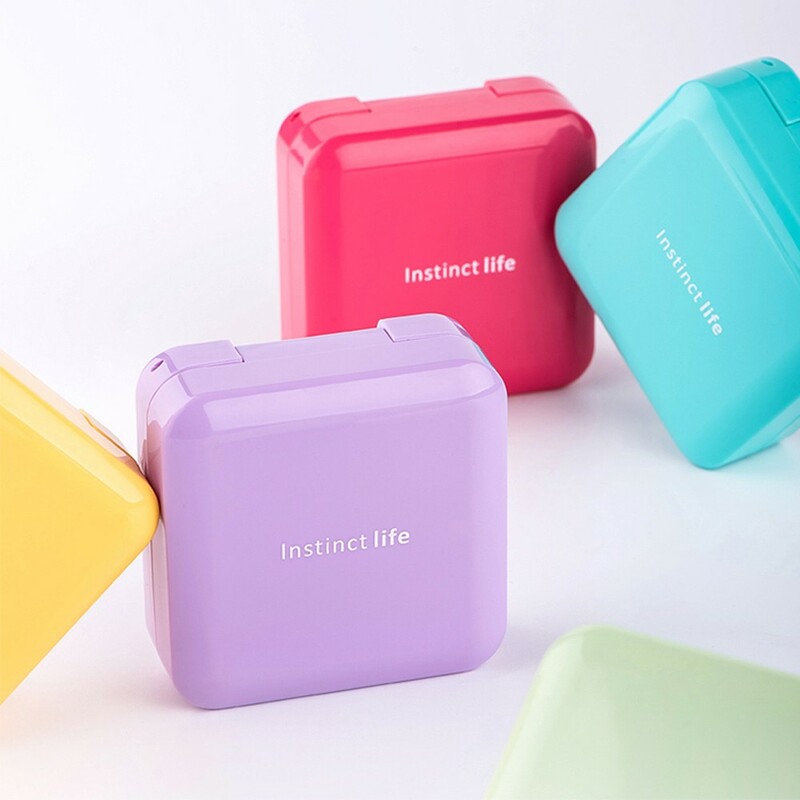 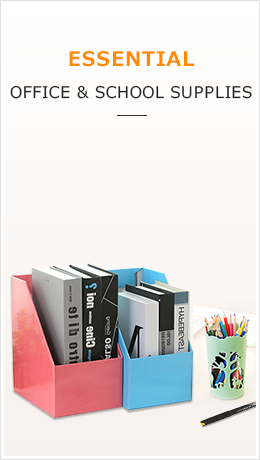 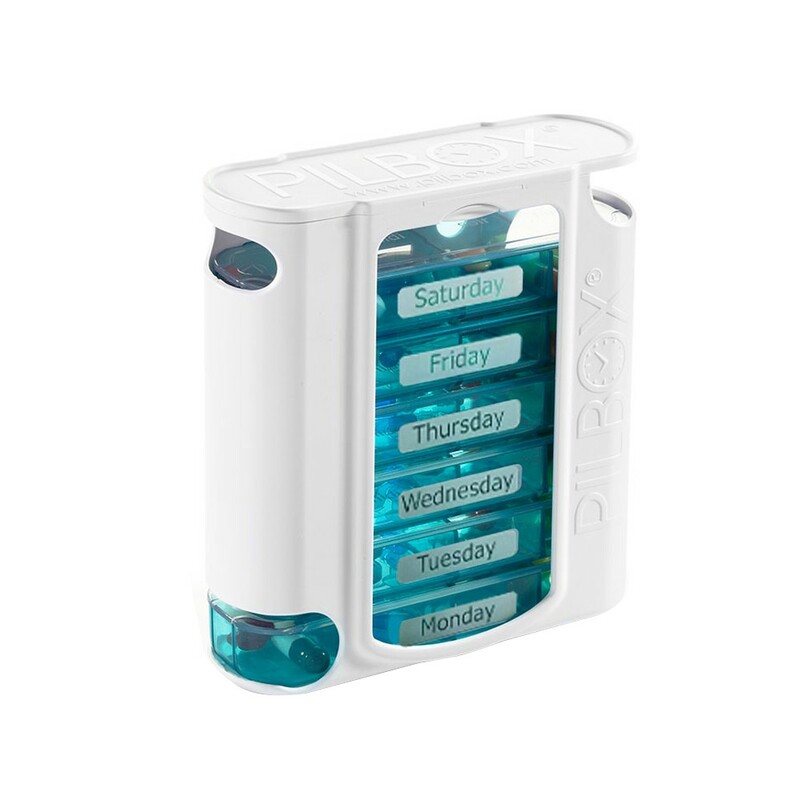 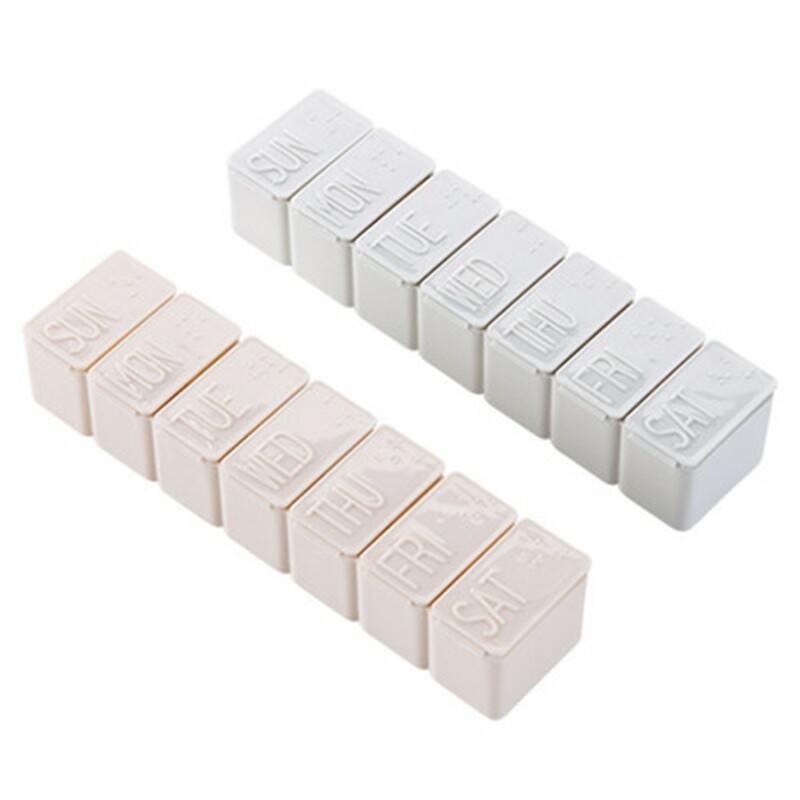 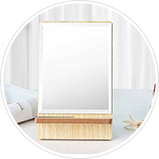 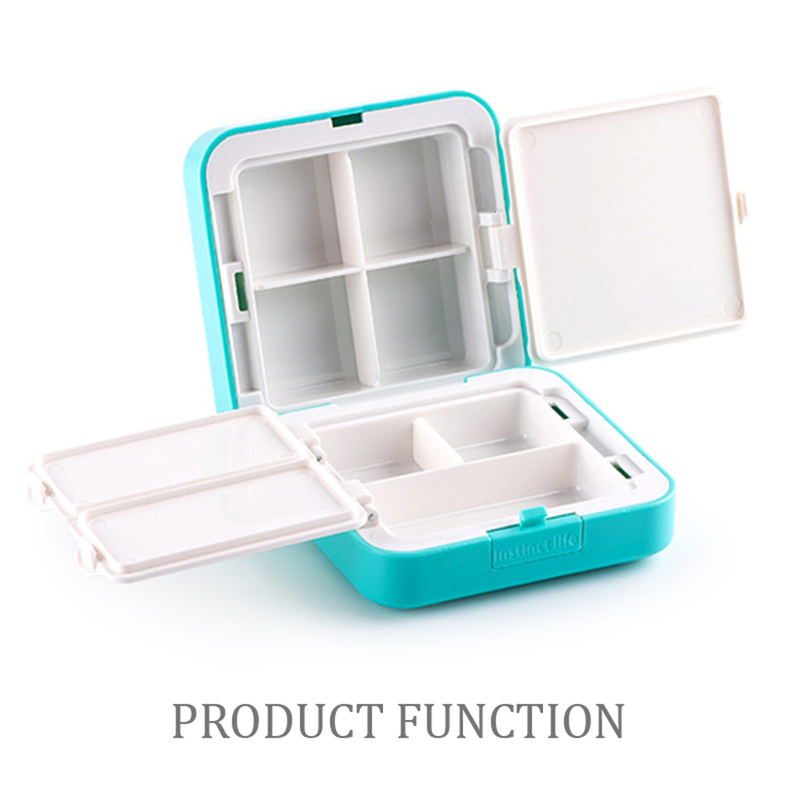 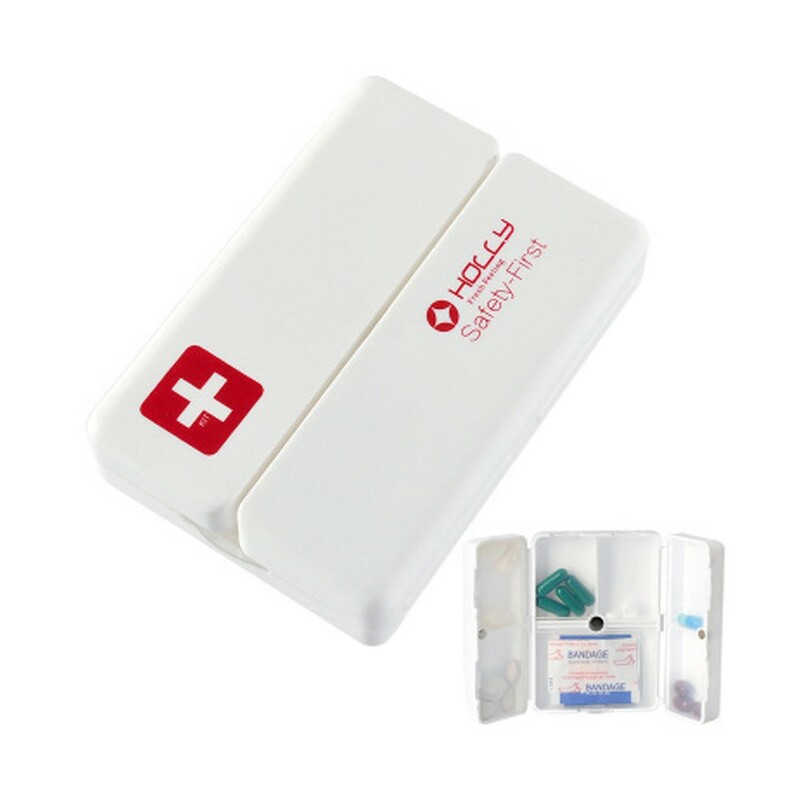 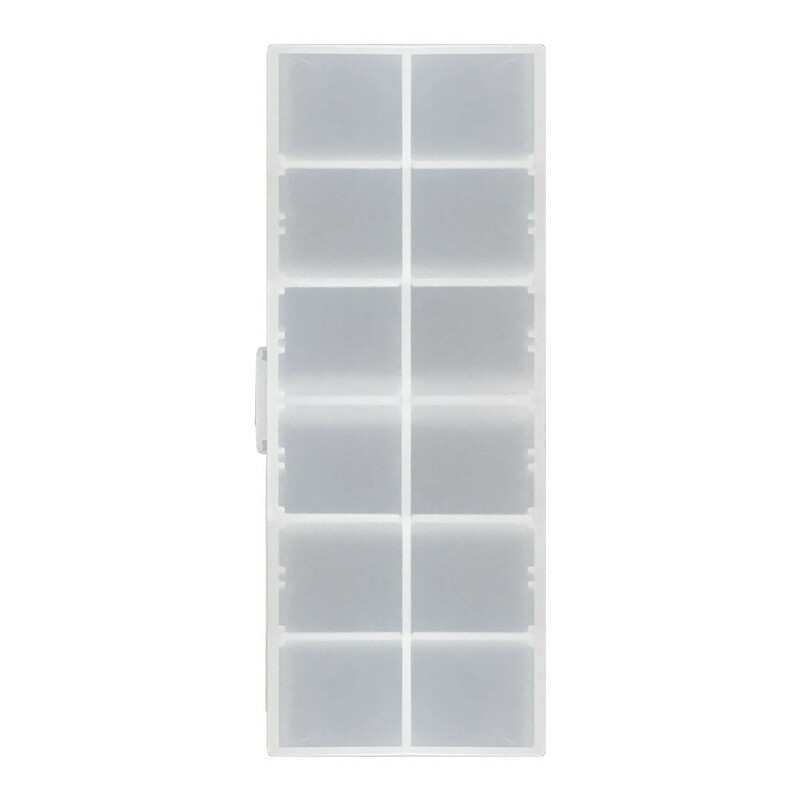 *Our pill case includes 7 different size compartments,which can fit for your different size of pills. 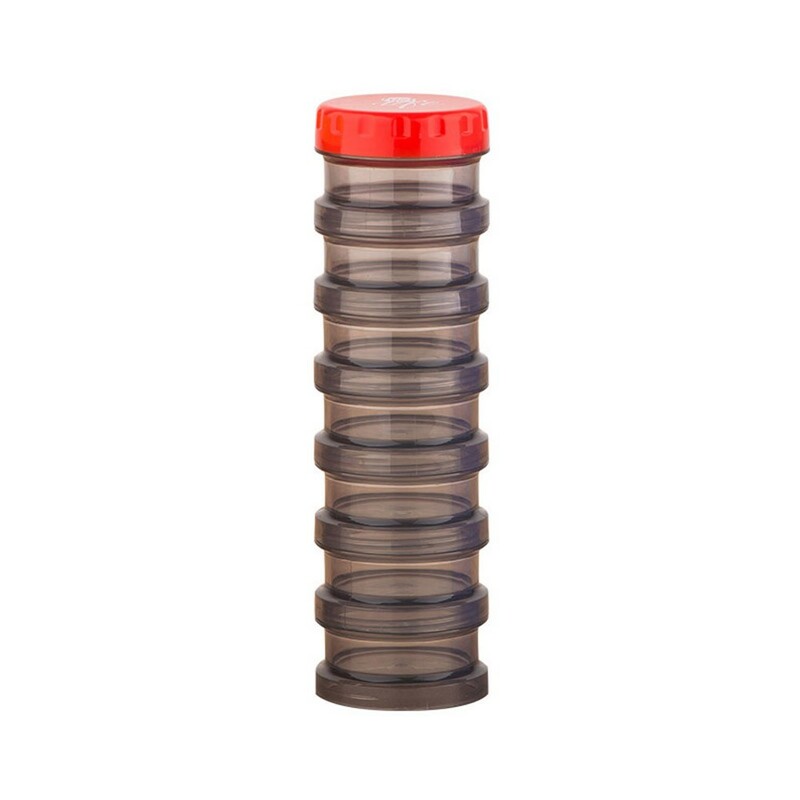 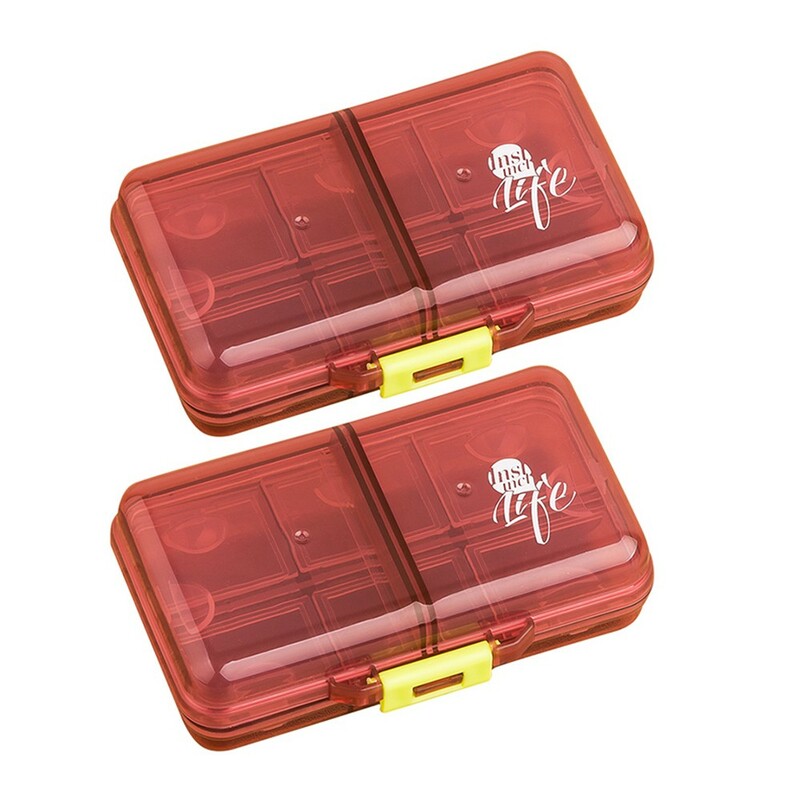 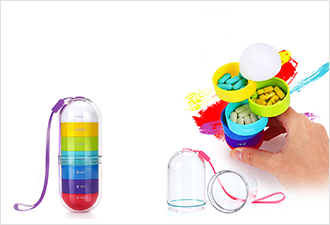 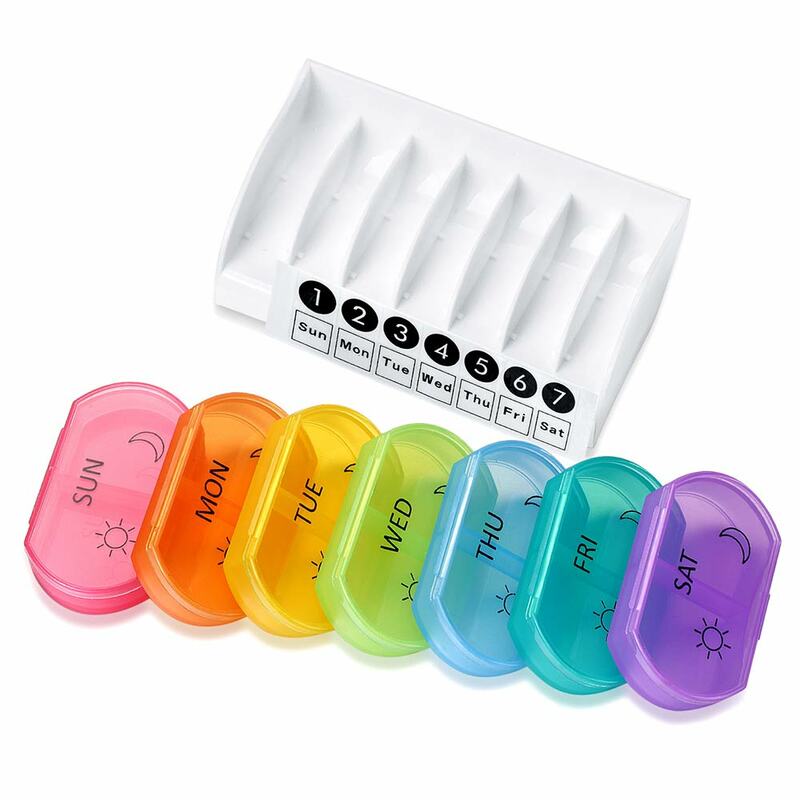 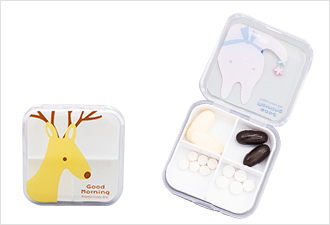 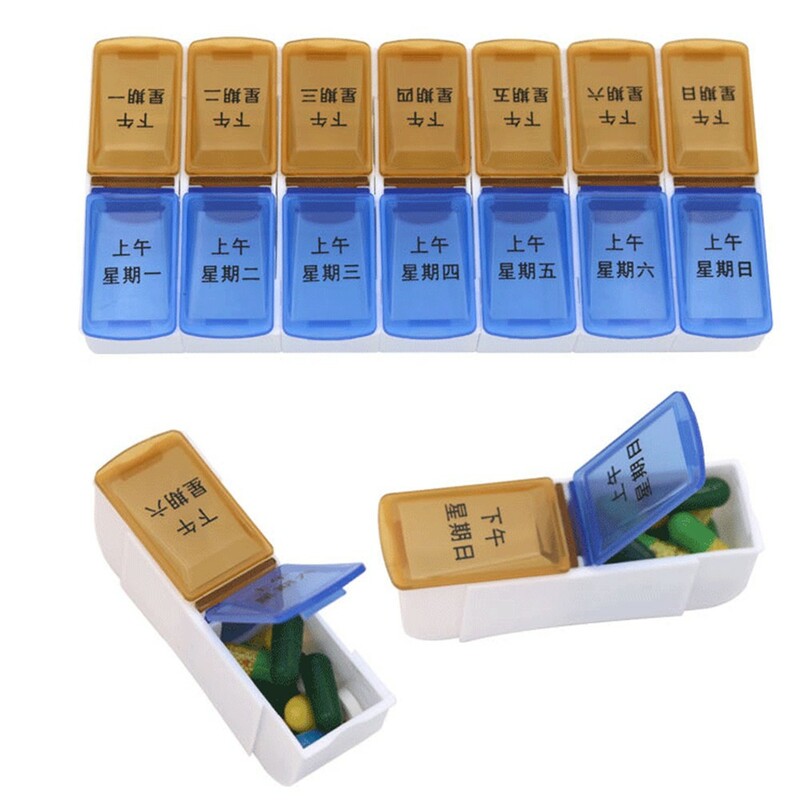 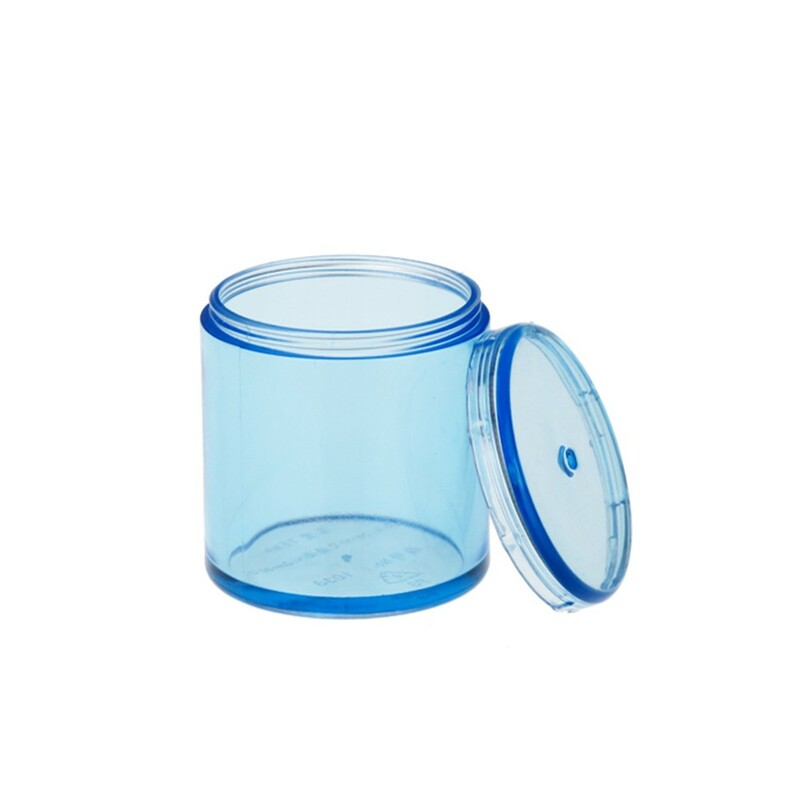 *Simple to use: Our weekly pill case is seals well and easy to open. 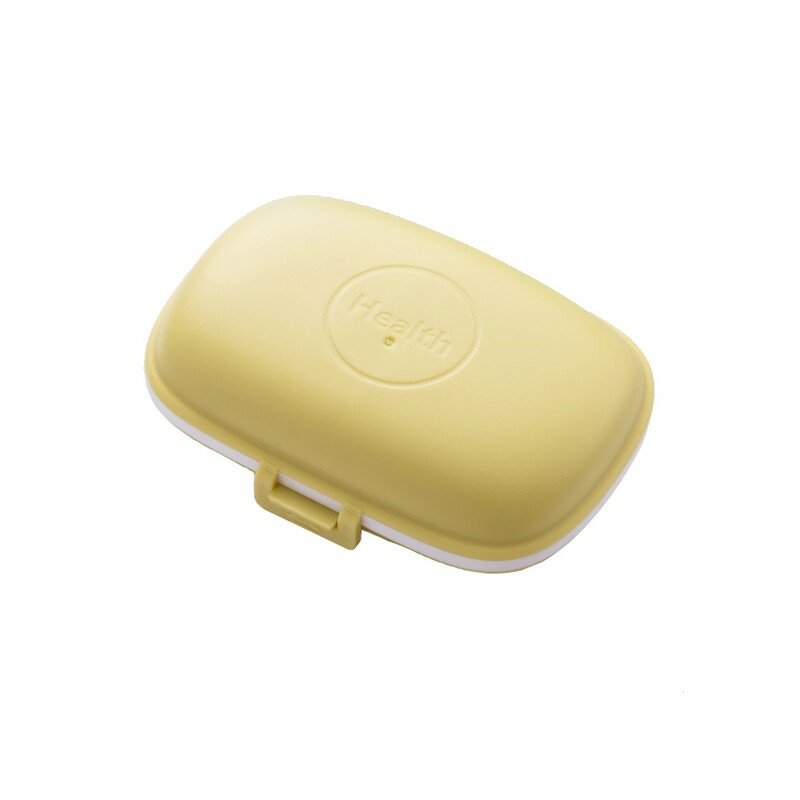 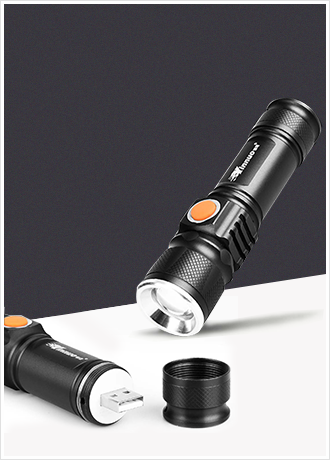 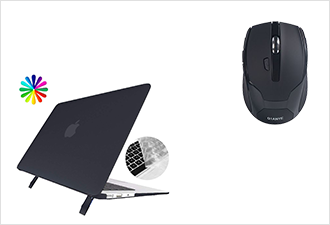 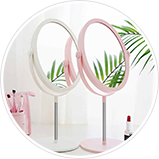 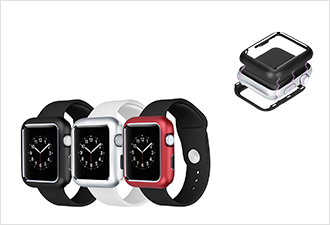 *It's almost waterproof and effective against medicine moisture.